NYSCO Membership is more than a name. You'll get access to all of this and more with an easily affordable $197 per year membership fee, regardless of your camp size. Keep your Campers busy and your staff happy with tons of game and activity ideas, including daily and weekly schedule templates in the Members Area. We help skill specific sports facilities create top-notch camp experiences. 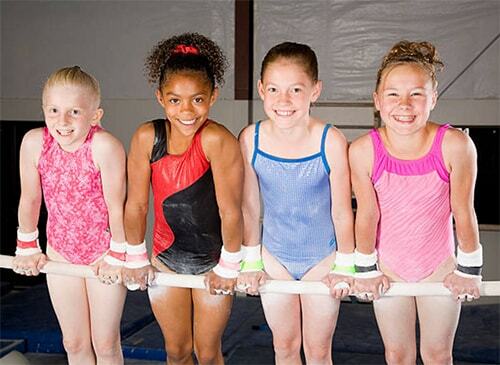 Our skill specific members come from many different sports, like Gymnastics, Soccer, Martial Arts, Cheer, and more. NYSCO Membership grants access to Staff Training Materials that help you create a team of excited, educated, caring staff members. Make your camp more efficient, safe and fun with emergency preparation, transportation best practices, operational how-tos and more. NYSCO Membership is open to all Camps, and is completely hosted online. Access materials from any computer, anywhere. NYSCO Accreditation is ideal for Day Camps, Sport Specific Camps, and non-overnight Camps. 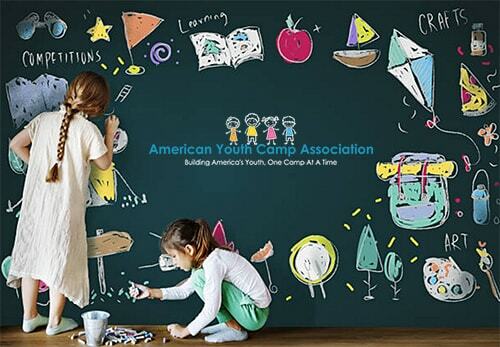 The National Youth Summer Camp Association is a governing body for Summer Camp and Day Camp professionals. We help with everything from getting more campers into your program to training your staff to be superstars. NYSCO is the only Summer Camp organization that was created specifically for non-overnight (non-residential) camps. While we do have overnight camps as members, our focus is on helping non-overnight camps including Day Camps, Sport Specific Camps, and Specialty Camps. Click on the link on this page, make your annual payment, and a login username and password will be sent to you. Membership includes a listing on this page’s map search. We run a Cheer/ Gymnastics/ Karate/ Soccer/ Baseball/ Robotics/ Science camp. Will membership be beneficial to us? We think so. Much of our membership help comes in the form of operational, structural and marketing help. You know how to flip/build/cheer/kick/hit the ball, but we can help you put all of that expertise into creating a one of a kind camp experience. Can you help me start a camp? Yes! Our Strong Start Program was created for existing facilities to jump start their camp success. We’ll help you create marketing materials, build your staff team, hone your mission statement and goals, and even become accredited. NYSCO Accreditation is a stringent process that ensures every aspect of a camp is run safely and properly. It also helps parents make camp enrollment decisions. If a camp is accredited, they know their child is in good hands. Accreditation for new camps can be done in conjunction with our Strong Start Program. Accreditation for existing camps is completed on a one-on-one basis. 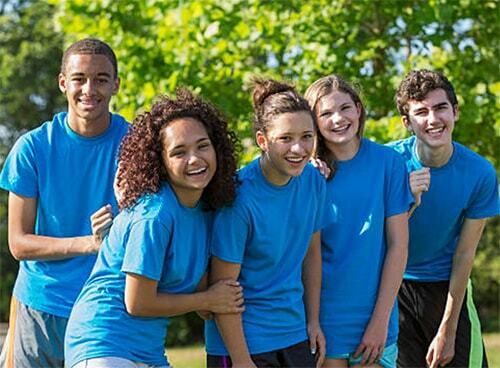 Why does enrolling at a NYSCO Camp matter? If your child’s Summer Camp is a NYSCO member, you know that they truly care about your child’s safety and development. 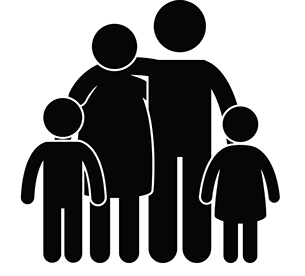 You will know that your child will be cared for and that they’ll have a great summer experience. When should we start looking for a camp? Many NYSCO member camps begin their enrollment processes long before Summer begins, some as early as January. To ensure your child has a space in the camp of their choice, Find a Camp near you, and contact them to determine when their enrollment begins. Is this for overnight Summer Camp? NYSCO specifically works with non-overnight camps, improving their services and operations. While some NYSCO members are overnight camps, only non-overnight camps can achieve Accreditation with NYSCO. Are all NYSCO camps the same? Not at all! In fact, each camp facility is individually owned and operated. That means that you’ll have the ability to choose a unique experience that’s specific to your area. What Ages / Dates / Details are there? Most NYSCO camps service ages 5-12, but that can vary from camp to camp, depending on the camp’s specific focus, mission, and activities. For camp dates and details, please Find a Camp near you! NYSCO Accreditation is a stringent process with over 120 specific requirements, covering everything from Camp Operation to Emergency Preparation. 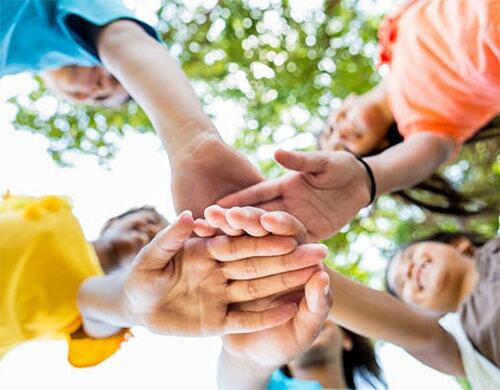 When you see that a camp is NYSCO Accredited, you know that every aspect of the camp is run safely and properly, and that your child will be in good hands.